"Grand Jute - The Day I Jumped" Encore Broadcast Decision !! 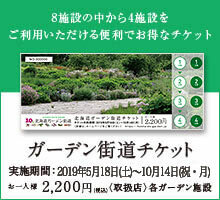 Ukonagi Yuki (garden designer) 's encore broadcast has been decided! ◎ Next Tuesday October 1 6 days AM 10 hour 30 minutes The rebroadcasting frame will also be the above contents. Those who missed last time please have a look!